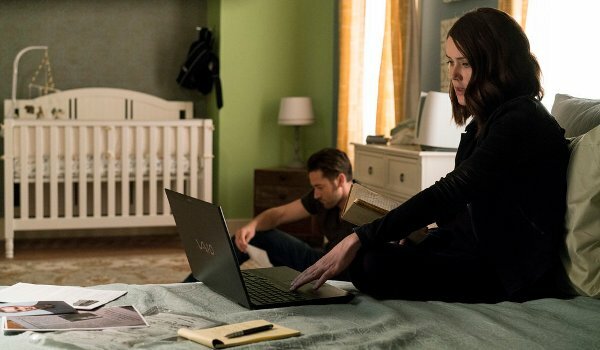 With Liz (Megan Boone) and Tom (Ryan Eggold) safe, Reddington (James Spader) turns his attention to finding Alexander Kirk (Ulrich Thomsen) and rescuing baby Agnes. This involves tracking town "criminal incubator" Miles McGrath (Tate Ellington) who is planning a heist of biological specimens (and potential weapons), one of which Kirk has strong interests in. With the help of Tom, who goes undercover for part of the heist crew, Reddington is able to prevent Kirk from getting his hands on the virus but is not able to capture Kirk or recover the missing baby. As Reddington keeps her out of the loop, Liz does a little research of her own staring with her mother's (Lotte Verbeek) journal which helps her understand Red's relationship to her mother. It's Red's late admission, however, that fills in the gap about why Kirk is so desperate to get his hands on his daughter (or, barring that, his granddaughter) who are the only hopes to prolonging his own life by temporarily halting the spread of a deadly genetically-inherited disease. The episode also drags out the Kaplan (Susan Blommaert) storyline by having the character survive being shot and left for dead by Red in a subplot that I'm hoping (but not expecting) to see less of in the coming weeks.